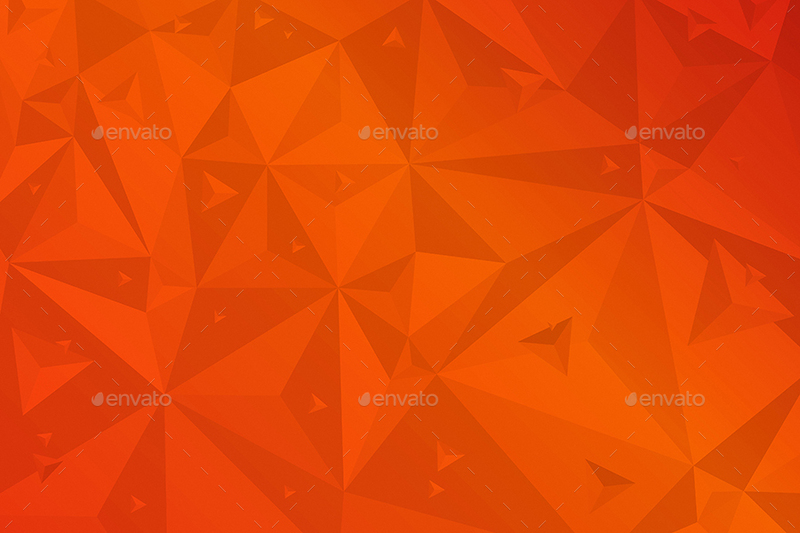 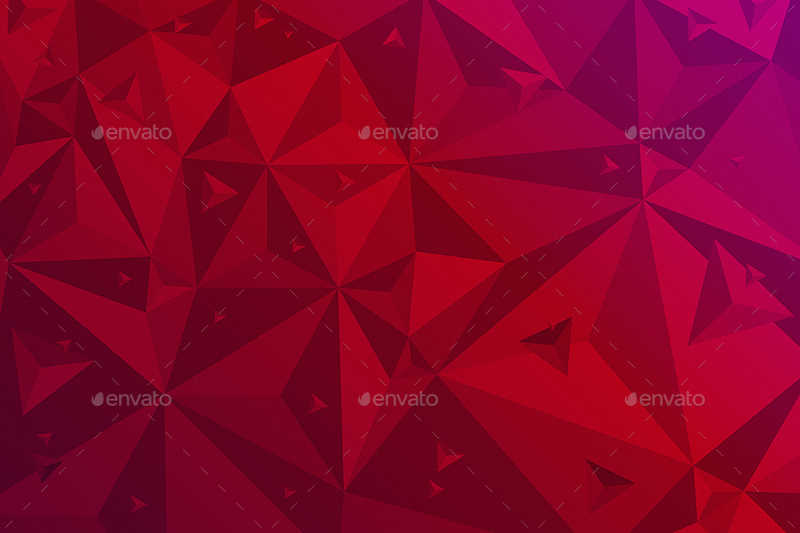 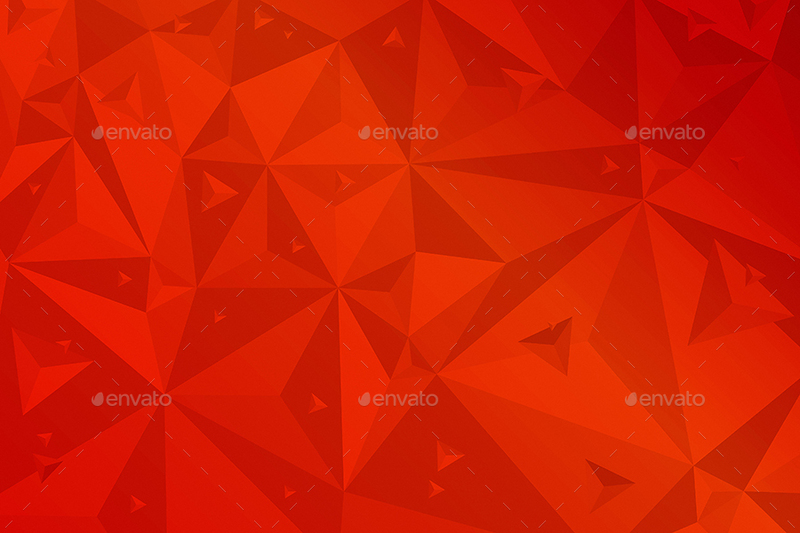 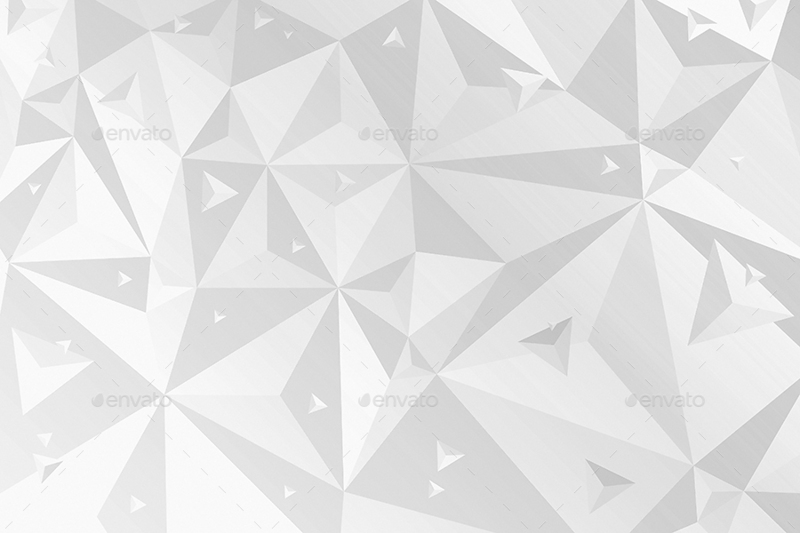 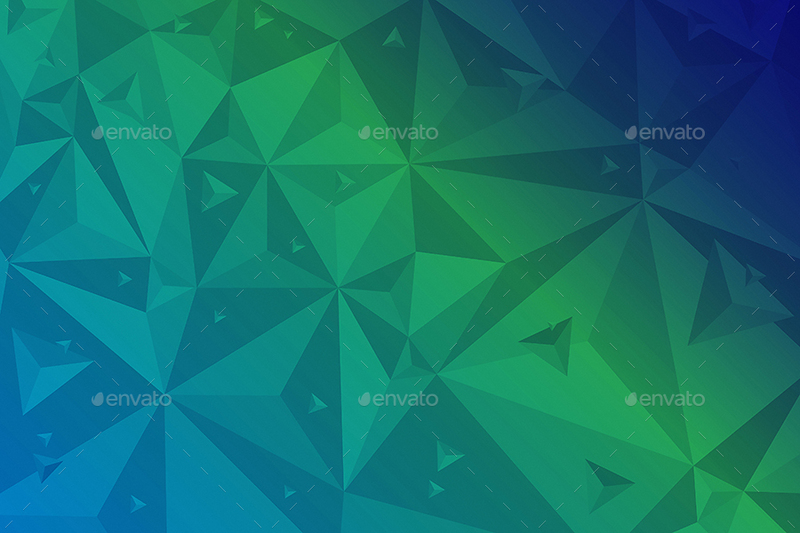 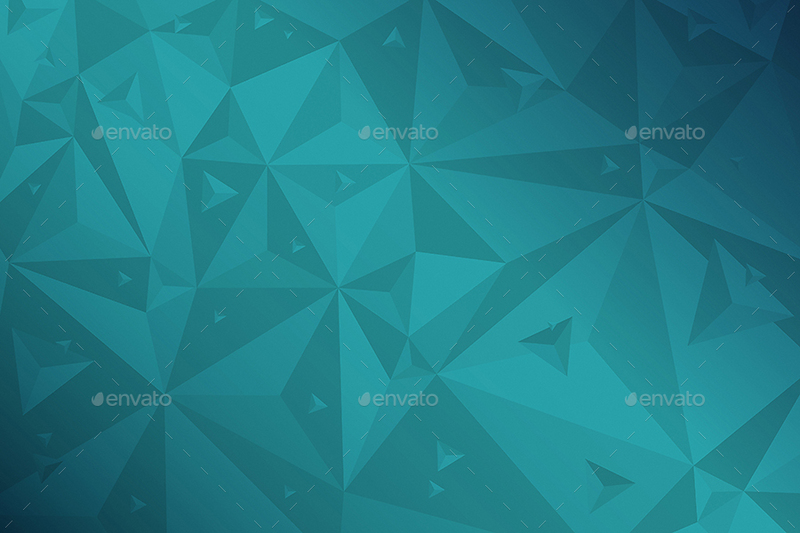 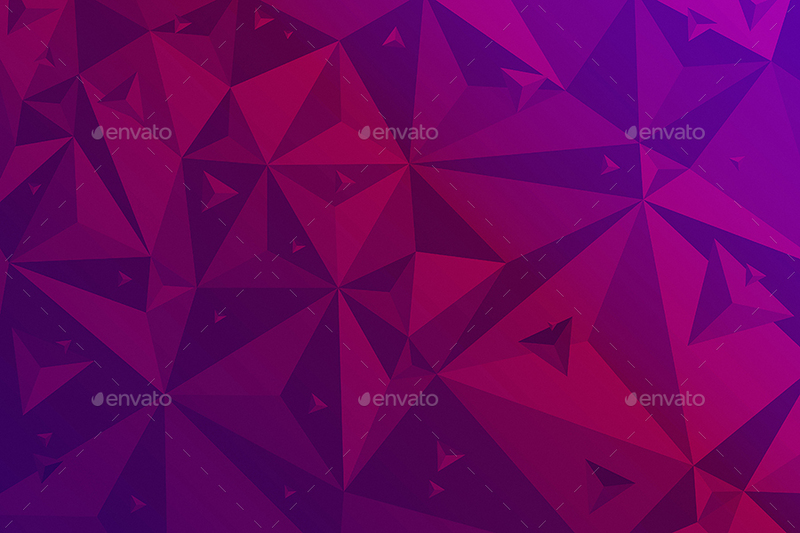 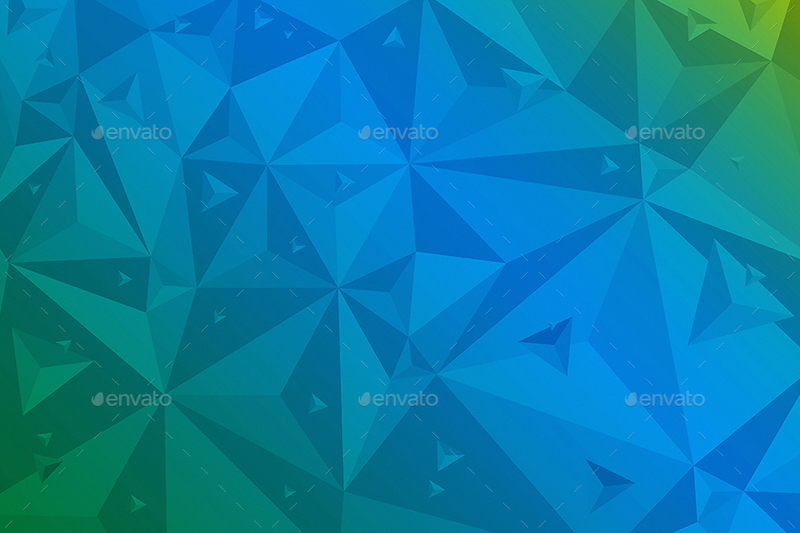 This pack contains 10 jpg abstract polygonal backgrounds for your projects. 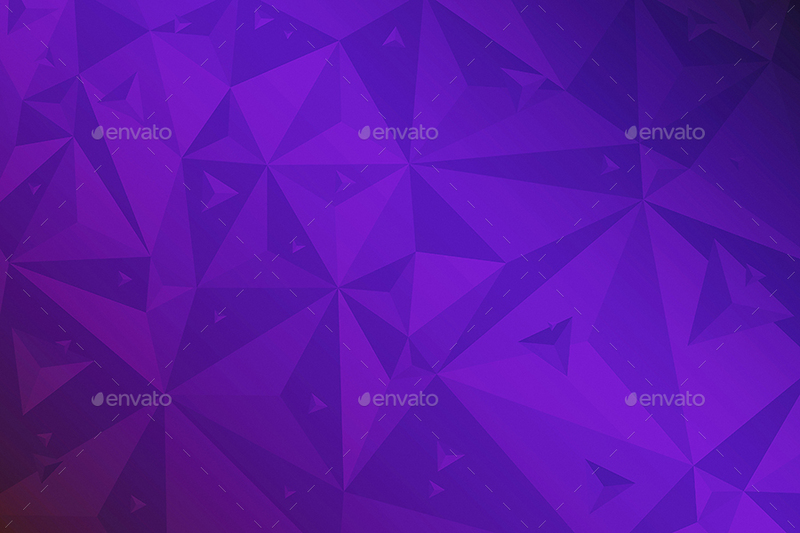 You can use these backgrounds in the different purposes. 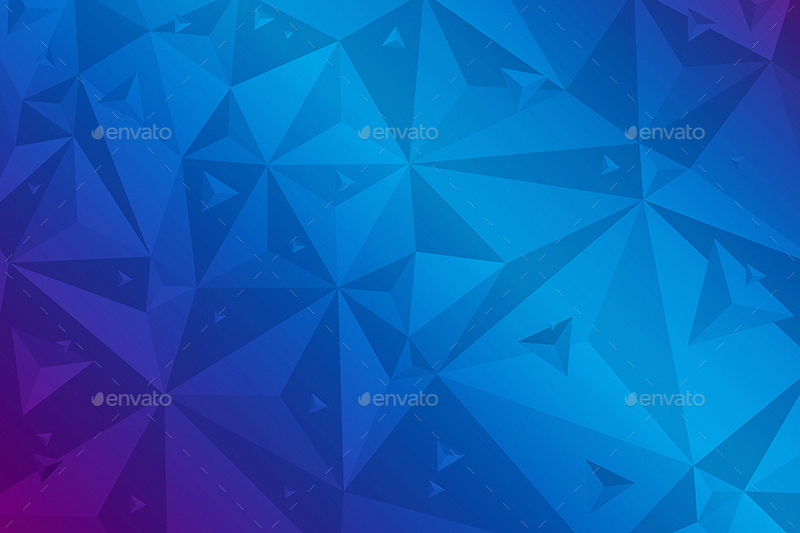 It can approach for your website, application or a desktop wallpaper.